I try to impart words of wisdom to my daughter on a regular basis, and one of the key life lessons I have tried to highlight is the fact that success comes from consistency and hard work. 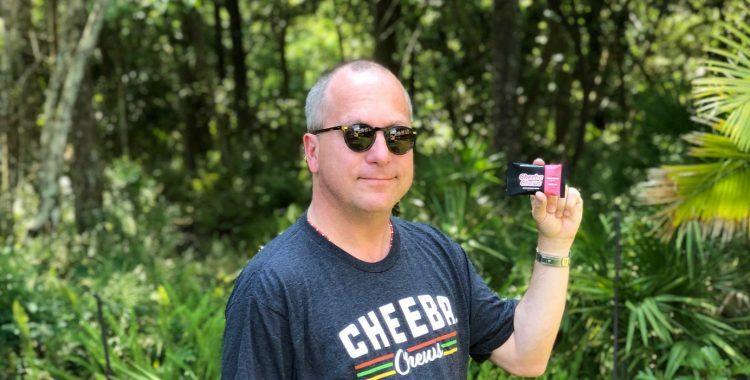 It’s not magic that the cannabis marketplace gets high scores for innovation, especially when it’s a heavy hitter like Chew Chews, with their launch of Hemp Cheeba Chews, a premium line of hemp-derived CBD taffy. Founded in 2009, Cheeba Chews creates infused taffy products and is one of the most recognized cannabis companies in the U.S. The trusted, award-winning brand is known for its long-standing reputation for consistent quality. Now Hemp Cheeba Chews CBD line is available in four delicious taffy flavors, of which I’ve sampled all four. Let me tell you, this product delivers in both taste and quality in spades. 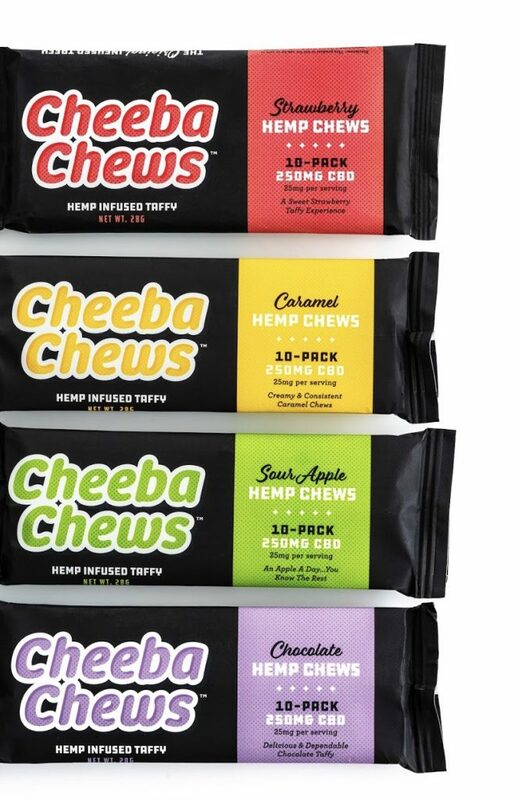 Hemp Cheeba Chews products are available to consumers in all 50 states online through https://hempcheebachews.com/. 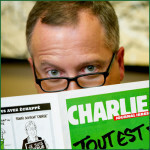 I play a real lawyer on TV, and the story behind the federal government’s oversight and rescheduling of cannabinoid (CBD) takes a lot of time to accurately explain. For simplicity’s sake, let’s just say that you will be able to acquire and consume federally-legal CBD much sooner than the “Demon Seed” that is tetrahydrocannabinol, which Word spell-checked correctly (pretty cool if you ask me). THC has a long way to go, at least on the federal level, so kudos to the leaders in the cannabis industry for focusing on the CBD marketplace. Brands that can deliver on the promise of multi-state access to their product, delivered on time, and support both local and national industries, is good stuff. Consistency, Reliable, Safe Access. People who thrive or rely upon CBD products to resolve anxiety, reduce inflammation, or consume for general well-being can struggle in the marketplace to find a product that is consistently well-made or that takes the place of traditional medication. 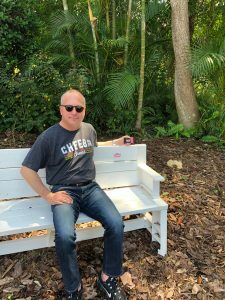 Cheeba Chews makes that happen here, as they have each time they launch new products. 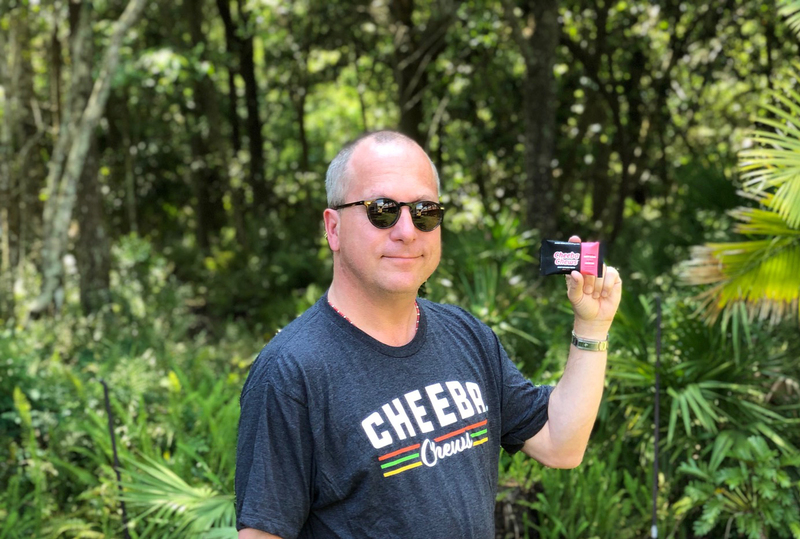 Using extract from U.S. grown, certified organic hemp plants, and independent lab testing for accurate dosing, Hemp Cheeba Chews are provided in individually bite-sized taffy pieces. And, yes, since they are only made with U.S. grown, certified hemp plants, stop buying your mystery CBD products from gas stations. National Product Available Locally. 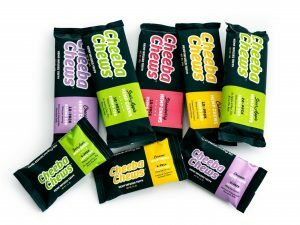 Cheeba Chews is one of the most reliable products you can find in your mailbox. Hemp Infused CBD Taffy from Cheeba Chews can be purchased in any of the 50 states, legally by mail, even in those states not yet able to legally purchase other cannabis derivatives. Plus, they support efforts to build access to THC products and hemp marketplaces.